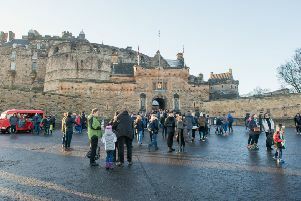 Edinburgh Castle is closed this morning as Storm Erik brings heavy rain and strong gusts to the Capital. 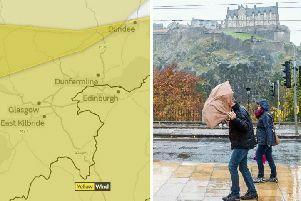 Storm Erik is set to bring strong gusts and heavy rain to Scotland, as the weekend gets off to a wet and windy start. 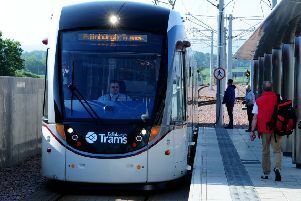 Edinburgh Tram passengers are facing delays this morning due to a parked car blocking the line. 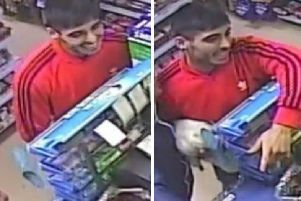 Police have released CCTV images of two men they wish to speak with after a man was attacked in Edinburgh’s Southside. 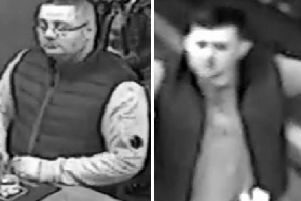 Police in Edinburgh have issued CCTV images following an assault in the city centre which left a man with serious injuries. 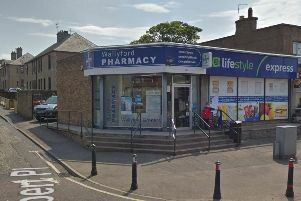 A man has been charged in connection with the supply of alcohol to youths in Midlothian. 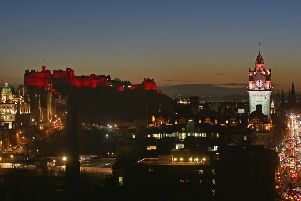 Buildings across the Capital will be lit up red to mark the launch of the Chinese New Year Edinburgh festival and the Year of the Pig, which begins on February 5. 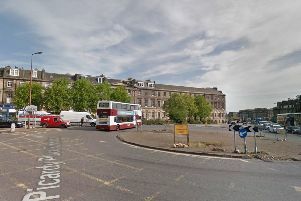 A broken down car near one of Edinburgh city centre’s busiest roundabouts is causing major delays this morning. A man has been left with serious injuries after he was attacked and robbed in West Lothian at the weekend. 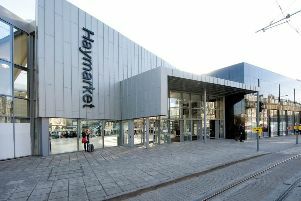 A man has been arrested for allegedly being in possession of two weapons at an Edinburgh train station. 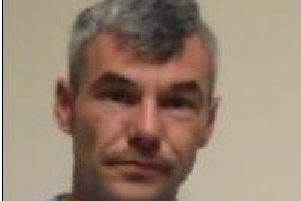 A man has been convicted of sexually abusing young girls in Edinburgh and Fife over a decade-long period. 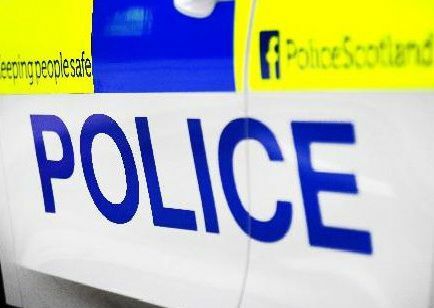 Three Midlothian businesses have been targeted in a spate of break-ins. 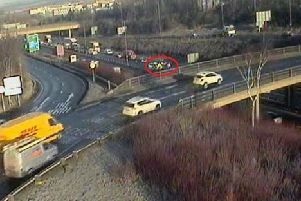 A lane is blocked on the A720 Edinburgh City Bypass Eastbound due to an accident near Calder. 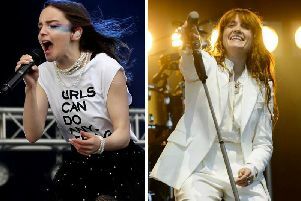 The line-up for this year’s Summer Sessions in Edinburgh has been announced, with Florence + the Machine, Chvrches and Primal Scream among some of the big names. 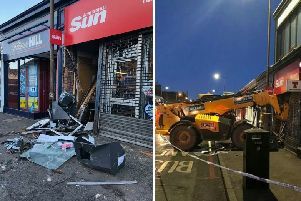 Police say a JCB digger used in attempted ram-raid on a newsagents was stolen from a building site nearby. 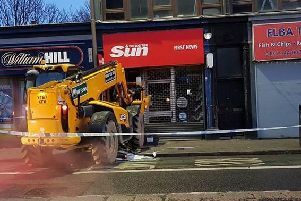 Police are investigating after a digger ploughed into the front of a newsagents on Edinburgh’s Gorgie Road in a suspected ram-raid attempt. 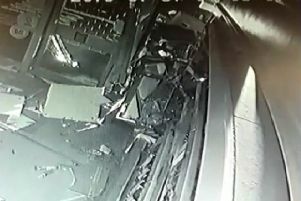 CCTV footage has captured the dramatic moment a stolen JCB digger ploughed into an Edinburgh newsagents in an attempted theft of a cash machine. 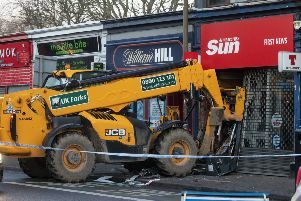 A JCB digger has ploughed into a shop in Edinburgh’s Gorgie Road causing major delays into the city during rush hour.